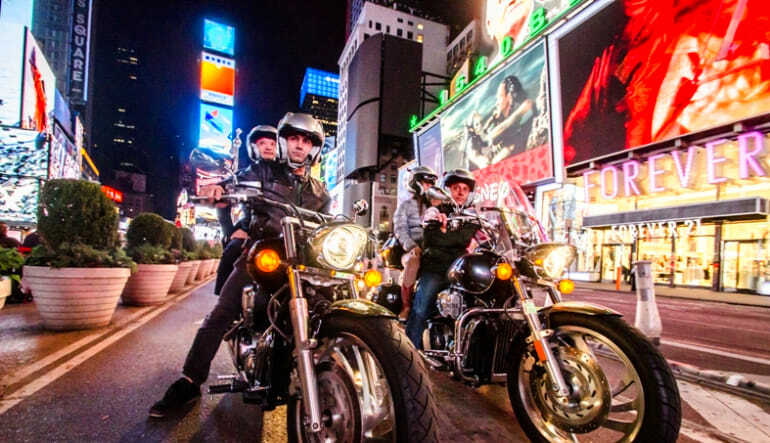 New York City’s first and only sightseeing tour guided on the back of a motorcycle! 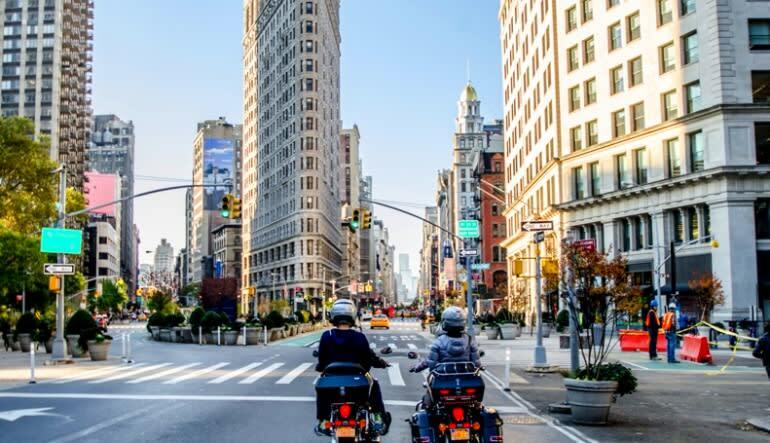 Travel around downtown Manhattan and see sites such as the Statue of Liberty, Wall Street, Freedom Tower and more! New York City is world-famous for all the right reasons. It’s a one-of-a-kind city with almost innumerable things to see. A city so unique deserves to be seen in a unique way too. Hop on the back of a Honda VTX 1500 motorcycle and let you’re experienced driver show you around. Hotel pickup and drop-off included! As an added bonus, your whole tour is filmed from a GoPro helmet cam and you get the keep a copy of the video to show family and friends. 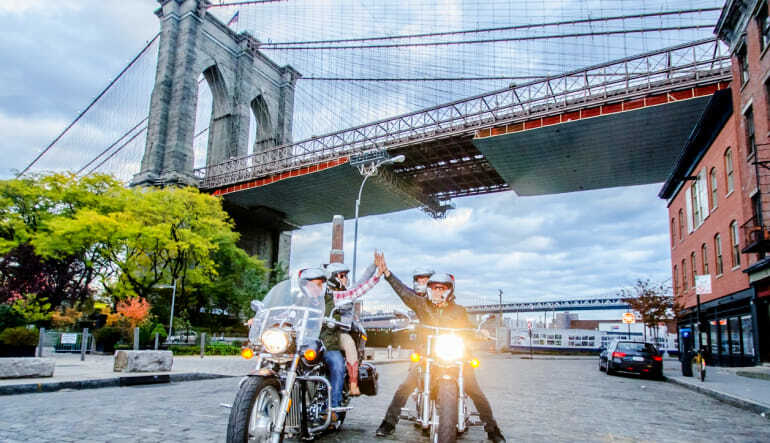 See a different side of NYC on this unique tour.